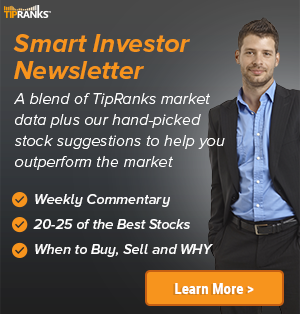 In a latest note to investors, a research analyst has provided a rating update for the Materials sector company, Teck Resources (TECK.B – Research Report). Scotiabank’s analyst Orest Wowkodaw reiterates their Buy rating on the shares, with a C$39 price target. 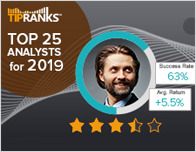 According to TipRanks.com, Wowkodaw is a 5-star analyst with an average return of 17.2% and a 53.1% success rate. 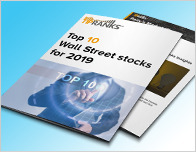 Wowkodaw covers the Basic Materials sector, focusing on stocks such as Teck Resources Limited, Taseko Mines Limited, and Capstone Mining Corp. Currently, the analyst consensus on Teck Resources is a Strong Buy with an average price target of C$44.14, implying a 54.9% upside from current levels. 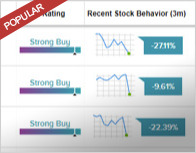 In a report issued on February 4, Raymond James also maintained a Buy rating on the stock with a C$46 price target. The company has a one-year high of C$39.08 and a one-year low of C$23.90. Currently, Teck Resources has an average volume of 1.65M. Teck Resources Ltd. is a diversified resource company, which engages in the mining and mineral development of copper, steelmaking coal, zinc, and energy properties. The firm also produces germanium and indium. It opertes through the following business segments: Steelmaking Coal, Copper, Zinc, Energy, and Corporate. The company’s shares closed on Wednesday at C$28.49.